Annette Shtivelband, PhD. 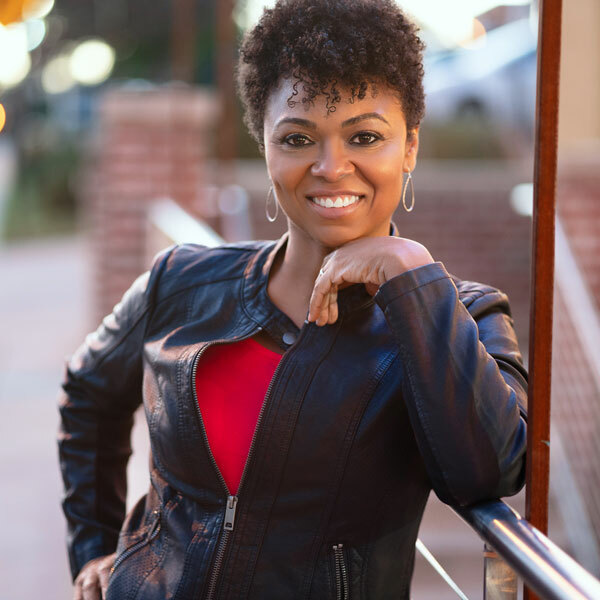 Founder and Principal Consultant of Research Evaluation Consulting, LLC (REC) was looking to build a brand through social media, the web and online marketing for her new company. As her team did not yet have a web presence she wanted to build an effective online message and also create a simple brochure website to feature her work. Annette was also starting from scratch, which required our team to find an effective new way for her to present her work on a budget. Since her target market was non-profit organization in Colorado her materials needed to be professional. We worked with Annette to craft a logo and other marketing materials so she could attend events and conferences to speak about her brand. We also provided over the phone and in-person consultation to give Annette ideas both on how she could make effective use of social media, blogging and market her services through Facebook. We set up a simple brochure website for Annette to fit into her startup budget. Annette was a very quick study. She was able to leverage her new marketing materials to great advantage for her new company. Over the past two years Research Evaluation Consulting has gone from an idea to a successful company. She has cultivated strong relationships with many outstanding new clients who request her services almost weekly. She has become a proficient Facebook page marketer and blogger, reaching over 500 Likes on her Facebook page and building a unique and growing audience well suited to her new market. Nearly every time she attends a conference she gains another new client who signs a contract with her team. Her marketing materials and the Facebook page promotion have played an important role in her success. We are so happy to have Annette as a client and look forward to helping her develop a full business site in the near future. It has been a pleasure working with Mike and his company over the past two years. Mike is a creative, insightful, visionary who knows how to work with his clients to develop promotional and marketing materials through social media. He was able to take my vision for a website and logo and make it a reality. I’m proud of my site and feel it has been an asset as I grow my business. Mike has also been available when I’ve had a question or need. I consider Mike a trusted expert and a good friend. I will continue to work with Mike in the future and would highly recommend his services!